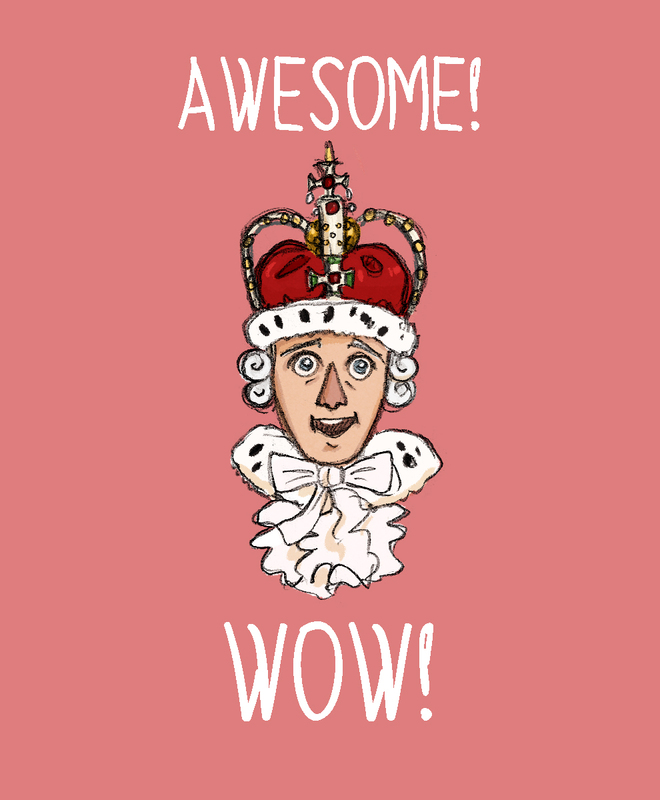 I first listened to Hamilton a few weeks ago, and I was head over heels in love. Since then, I’ve had all the songs constantly stuck in my head. While the entire musical is amazing, here's an unofficial ranking of my favorite songs, in order of most-favorite to least-favorite (though, honestly, I don't really have a least favorite when it comes to Hamilton). Some spoilers will be included, so proceed with caution. I really enjoy the ensembles in Hamilton, and my favorite of the ensembles is “Non-Stop.” It’s full of loud energy and appearances from almost all the characters. The line, “Why do you write like you’re running out of time?” really sums up Alexander Hamilton’s life and story. 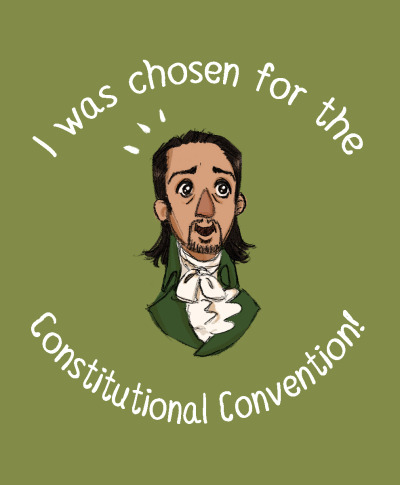 My other favorite part of this song is Lin-Manuel’s voice when he says, “I was chosen for the constitutional convention.” It’s perfect. Overall, “Non-Stop” is so catchy. It not only brings in motifs and lines from previous songs, but it influences a lot of the second half of the show as well. This is the second show in the musical, and it really gets the point across of exactly who Alexander Hamilton is and what he stands for. For some reason, this particular line is completely relatable to me. It’s inspiring, too. May I attack things with as much fervor as Alexander Hamilton does. 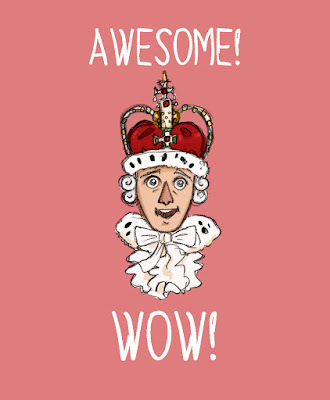 We also get Lafayette in this song, and that’s awesome. This is the first song on the Hamilton soundtrack that made me cry. 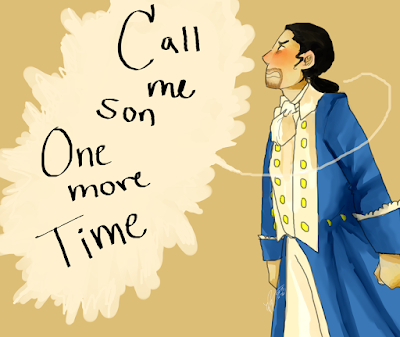 It’s also the first time I got feels for Aaron Burr. 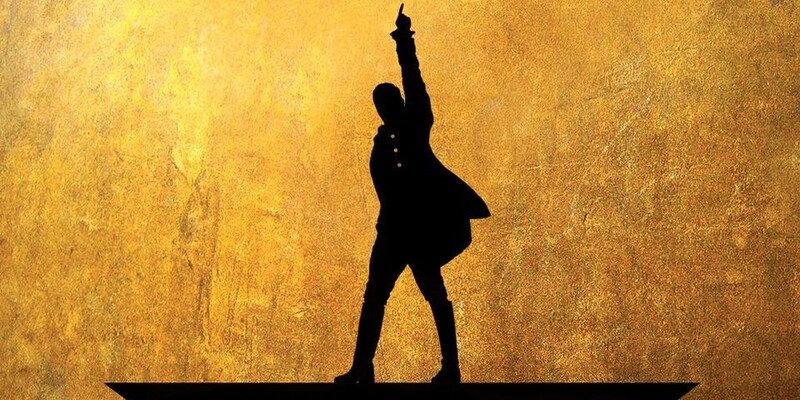 It’s a song about Aaron Burr’s daughter, Theodosia, and Alexander Hamilton’s son, Philip. It talks about how they’re growing up alongside their nation, and someday they’ll blow us all away. (This is referenced beautifully later, in the song “Blow Us All Away.”) The love both of the men have for their children is so sweet and beautiful. I love how the “A Winter’s Ball” seamlessly blends into “Helpless,” which tells the story of Alexander Hamilton meeting the Schuyler sisters. It’s one of the songs where the Schuyler sisters really shine, and it sets the stage for the adorable love story. The song manages to convey a story while still being catchy, which is pretty impressive. 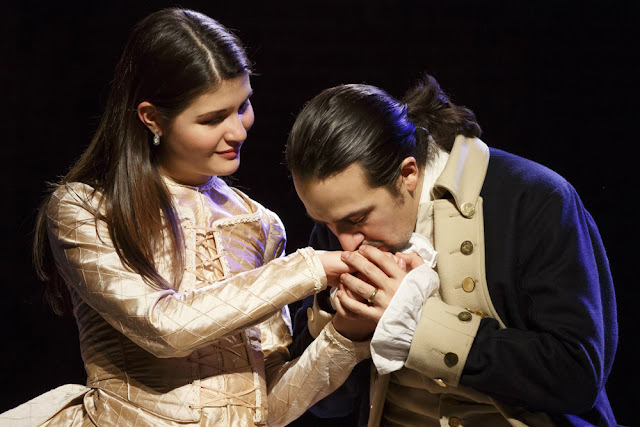 “Satisfied” follows after “Helpless,” which is Angelica Schuyler’s chance to shine. It shows her mixed feelings about her sister marrying the man she loves (Alexander Hamilton). She raps, which is awesome. Overall, the song is sad, though, because I feel so bad for Angelica. The beginning is awesome though. 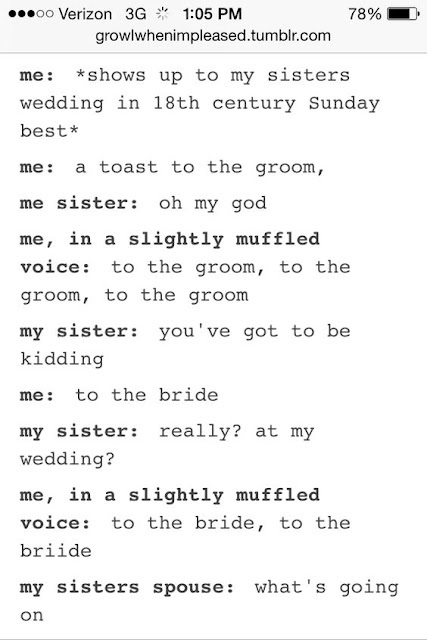 This will be me, I guarantee it. I’m counting all three songs as one because they fit together so well. These songs are why I love the Schuyler sisters, particularly Eliza and Angelica. They’re one of the strongest parts of the musical. I could flail about this song forever. The beat is so strong, and the tension comes through so clearly as Washington and Hamilton argue. The sparks fly, and I love it. This is such a good song because it includes George Washington, who has one of my favorite voices in the show. He’s so strong and bold, and this song really conveys his presence well. This song highlights Alexander Hamilton as well, who becomes Washington’s right hand man. It brings back lines from “My Shot” and shows Hamilton getting a really big shot. It’s a really strong representation of both Washington and Hamilton individually, as well as their relationship. This song is just beautiful, in both lyrics and music. It shows the Hamiltons’ grief, but it also shows Alexander and Eliza reconciling. They start out grieving by themselves, but eventually, they come back together and lean on each other. I have a lot of feelings. This is one of the most fitting conclusions I’ve seen for anything ever. It shows where everyone ended up, particularly Eliza, who tries to keep Alexander Hamilton’s legacy alive. She donates funds for the Washington Monument and even founded the first private orphanage in New York City. The song highlights that we can’t control who lives, who dies, or who tells our story. But thankfully, Eliza and Lin-Manuel Miranda told Alexander Hamilton’s story, and that’s good enough for me. This song is really hard because it’s about Alexander Hamilton’s death. It’s a fitting end to Alexander’s role in the musical. It includes a monologue with Hamilton, which is incredibly touching. It brings back several lines from previous songs, including, “I imagine death so much it feels like a memory.” The foreshadowing scattered throughout the musical is incredible and blew my mind. This song manages to tie up all of those loose ends into a bow, and I love that. I never thought I’d have feels about Aaron Burr, but I do. I love how this whole musical shows the good and bad sides of everyone involved in Alexander’s life story. Arguably, there are two main characters in this musical--Alexander Hamilton and Aaron Burr. Throughout the whole musical, they’ve been each others’ perfect contrast, and it’s devastating to see their friendship end. The song viscerally shows Aaron Burr’s regret at his actions, and the result is heartbreaking. The back and forth on this song is so perfect. I just love it. I love the introduction of the Schuyler Sisters, and when I got to this song, that’s how I knew I was in love with this musical. I love the undertones of female empowerment, and I also love how the Schuyler sisters feel lucky to be alive at the time that they are. As one of the most powerful moments of the musical, I’d be remiss not to mention this. The only problem is how much it breaks my heart, and that’s pretty much why it didn’t make my main favorites list. This is by no means an exhaustive list. A lot of these I chose because of how often I have them stuck in my head. In summary, I love the entire Hamilton soundtrack. I'm so grateful this musical exists, and I couldn't say enough good things about it. If you need me, you can find me singing all the songs under my breath. Kudos, Hamilton. What's your favorite song from Hamilton? I love... all of them? From your list I totally agree with Meet Me Inside + Right Hand Man, because those just sound so cool. Also all the end songs because those make me cry, so. I also adore Guns and Ships because a) Lafayette and b) lots of fun rapping.